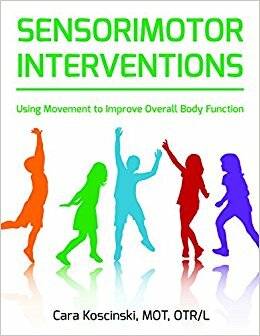 This book provides education about using movement to improve overall function. 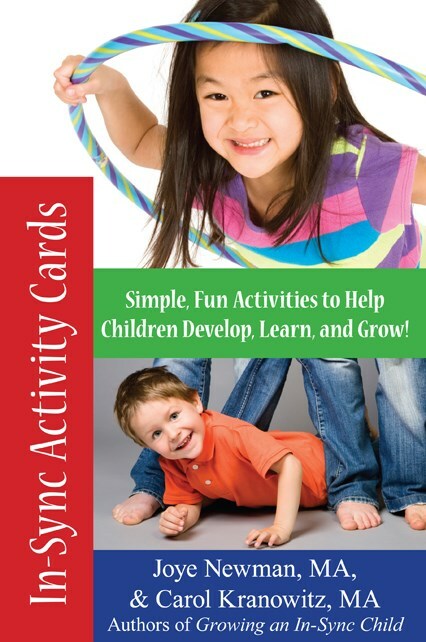 Instruction and pictures for movement activities, which are fun-based are included. By organizing and categorizing activities by target area, therapists will enjoy choosing fun and easily duplicated therapeutic games. 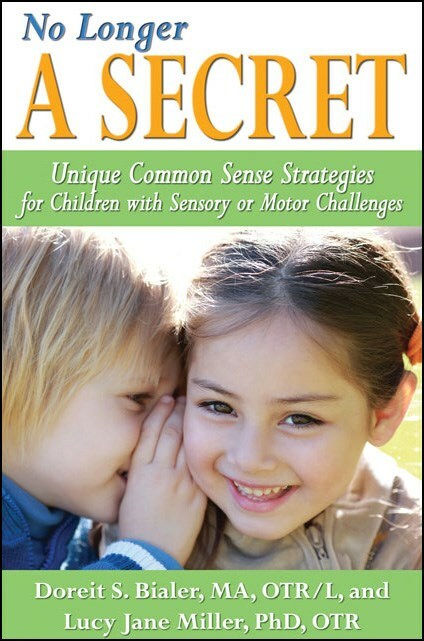 In this illustrated book for children ages six through nine, and based on the article, How One Adult With SPD Wants to Explain this Condition to Your Sensory Child, SPD adult advocates Rachel and Kelly will lead kids and their parents through the basic ins-and-outs of what it means to have Sensory Processing Disorders (SPD). Iris Heller, a 15-year-old teenager with Sensory Processing Disorder, runs away to compete in a national bake-off contest. In order to get there, she “borrows” her mom’s car, travels through several states, and does the most terrifying thing of all ― interacts with actual people! 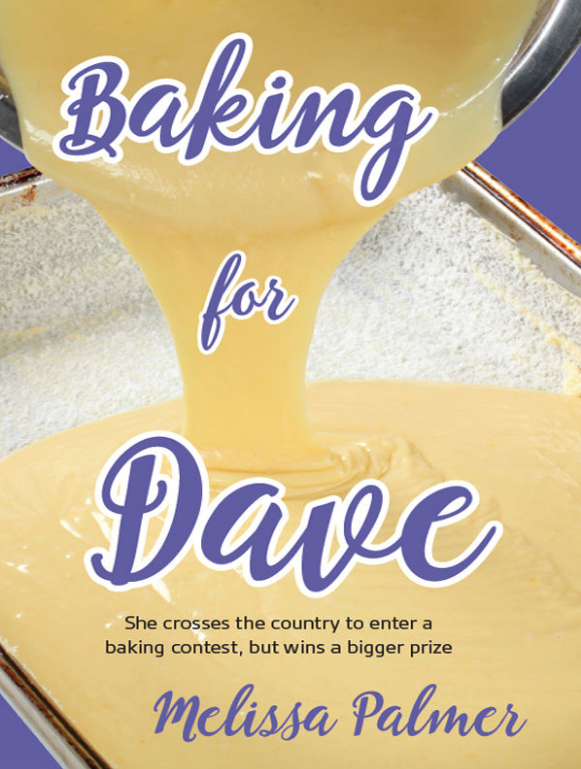 Iris has never been like other girls, but she’s not about to start letting that get in the way.Iris has this profound fascination for the musician Dave Matthews, and she feels a compelling need to compete in the bake-off for Dave. 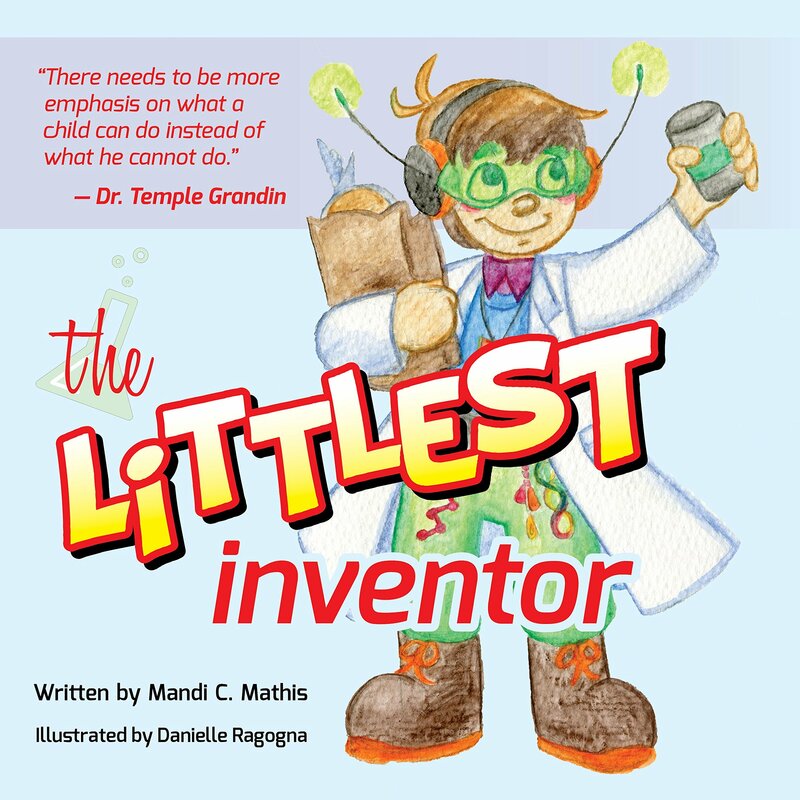 The littlest inventor is a brilliantly colored picture book featuring a smart, sensitive boy with sensory issues. These issues make it challenging to experience something most of us have no problem with―i.e., a simple trip to the grocery store. 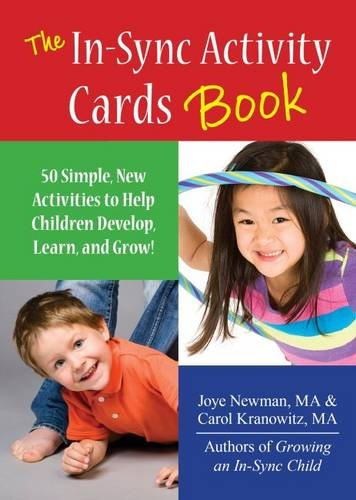 Helps children learn about themselves and others. Understanding our sensory processing ability helps us to understand our likes, dislikes, and regulation style i.e., the strategies we use to help keep ourselves in a calm, alert state. The calm, alert state is the state necessary for learning! Knowing how to stay regulated is a life skill. This ability enables us to function in different environments, in different situations, and with different people. Winner of the Summer 2015 Academics' Choice Smart Book Award! 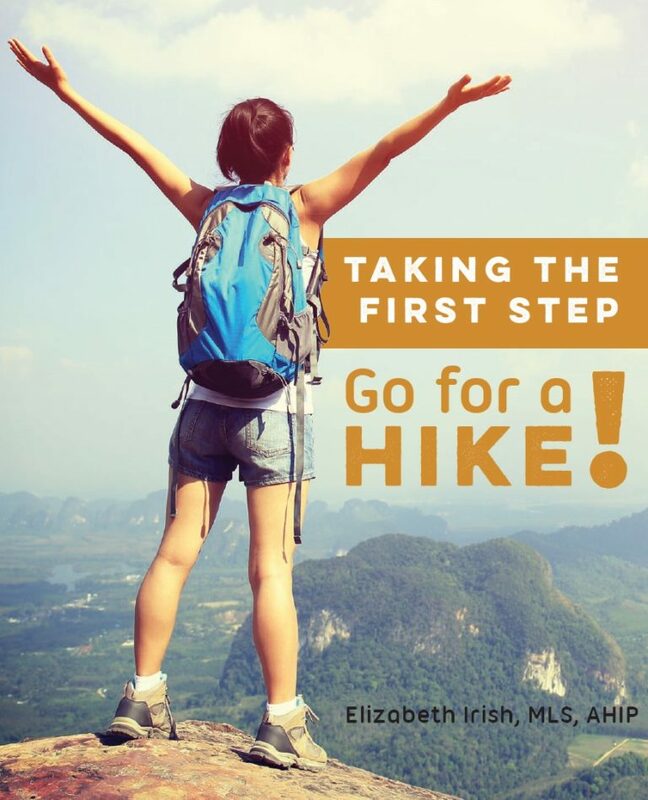 Written by three experienced occupational therapists, this book offers a combination of theory and strategies. 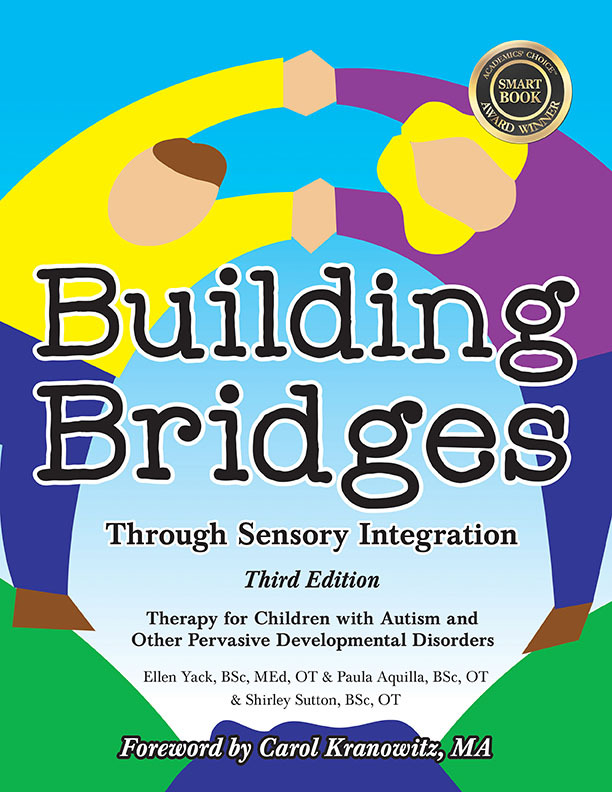 It is a perfect tool for those working with young children, but broad enough to be adapted for older children and adults. 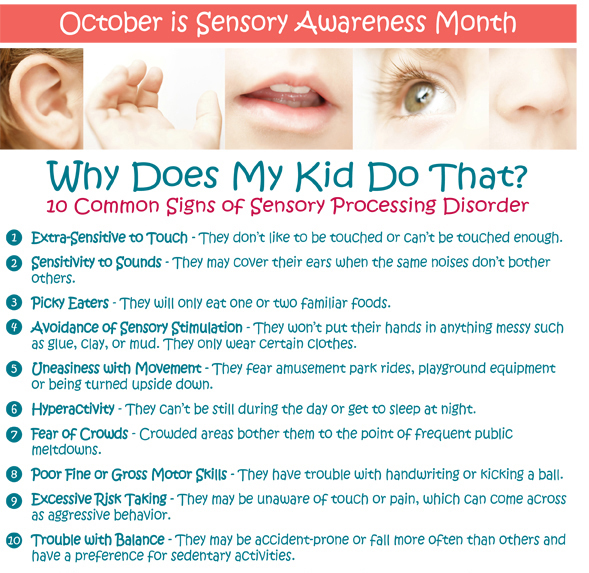 Many kids have some form of SPD (Sensory Processing Disorder), but who can help them overcome their daily struggles? Wait! They can help themselves! 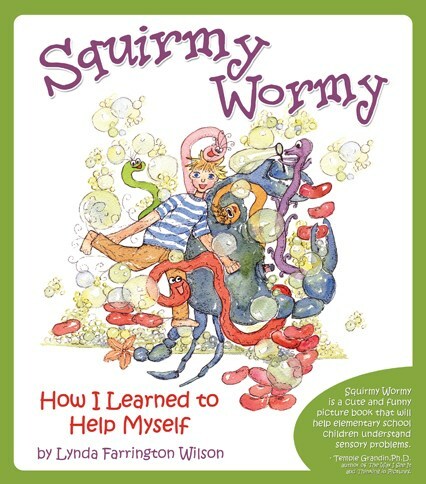 Lynda Farrington Wilson, along with Tyler and some delightful illustrations, help kids help themselves through daily life like no one has before with some great everyday tips and techniques. 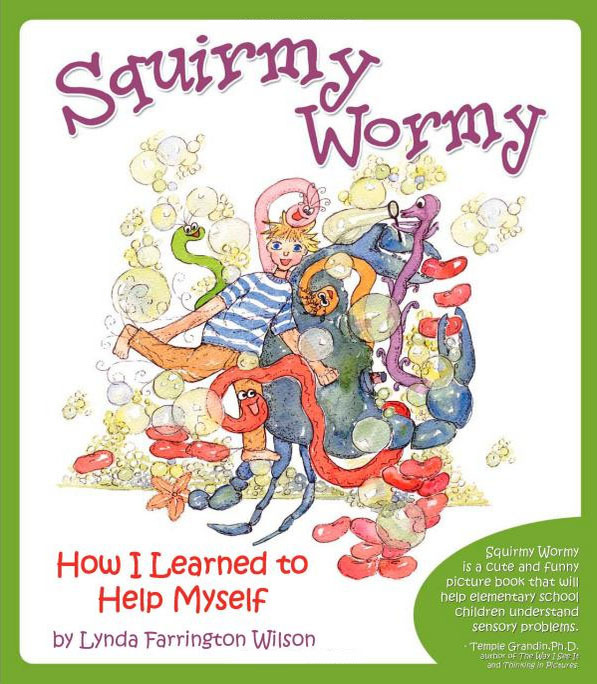 "Squirmy Wormy is a cute and funny picture book that will help elementary school children understand sensory problems." Why Does My Kid Do That? Sensitive to Touch – They don't like to be touched or can't be touched enough. Sensitivity to Sounds – They may cover their ears when the same noises don't bother others. 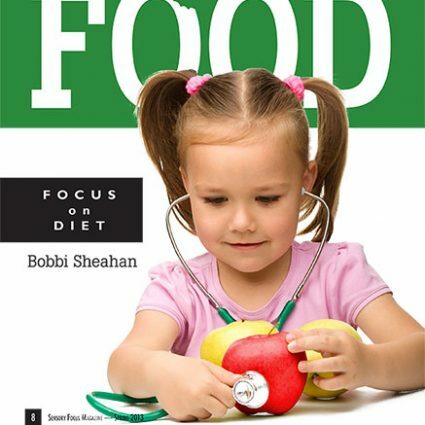 Picky Eaters – They will only eat familiar foods. When trying to figure out a sensory issue, you might reconsider which senses are involved, even if it doesn’t seem to make sense at first. 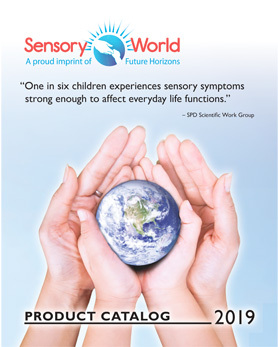 When you think about the sensory issues in your family, what’s at the top of the list? For many of us, it’s food. One of the most gratifying aspects of my profession as a pediatric occupational therapist is the opportunity to partner with parents and caregivers to develop environmental supports, routines, structure, and daily activities to address the unique challenges and abilities of their children who have sensory-based concerns. 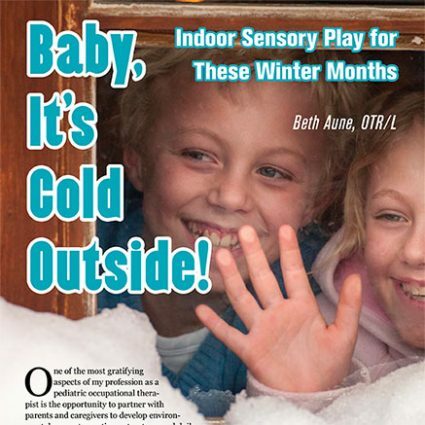 New issues of Sensory Focus Magazine are no longer being printed. 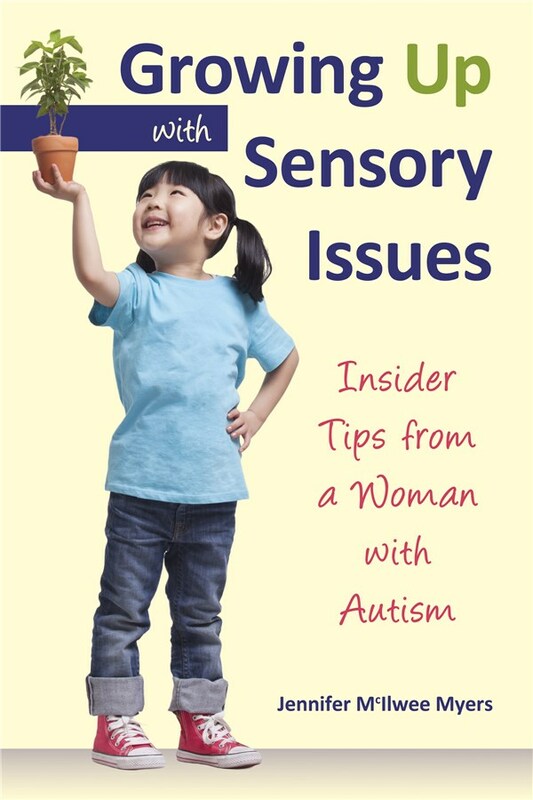 If you liked Sensory Focus Magazine, check out Autism Asperger's Digest. 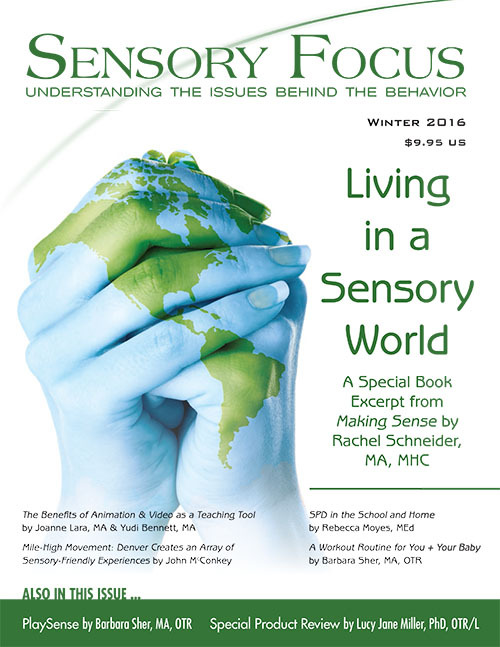 Our Sensory authors are regularly contributing articles there!